How does your church party? Or more to the point, when does your church party? A monocultural church can quickly answer this question by referring to a calendar. What are the national holidays? Which ones do people celebrate privately? Which ones can the church piggyback? I know churches that host a 4th of July fireworks extravaganza each year. When I worked in the church in Melbourne someone organized an area-wide Anzac Day picnic each April. In fact, I know that these Anzac Day Picnics occur among Churches of Christ in several cities around the country. I’ve attended churches that hand out flowers to ladies on Mothers’ Day. I’ve seen churches make a beg event out of Halloween. Some turn the Superbowl into a significant Sunday with a special sermon and other events. Some churches emphasise Thanksgiving while others put all their energy into Christmas. I raise this topic at this time because I serve in a church with a large African-American membership and there are significant dates in their community that I haven’t previously given a lot of attention. Some of my members celebrate Kwanzaa, which runs from 26 December to 1 January. 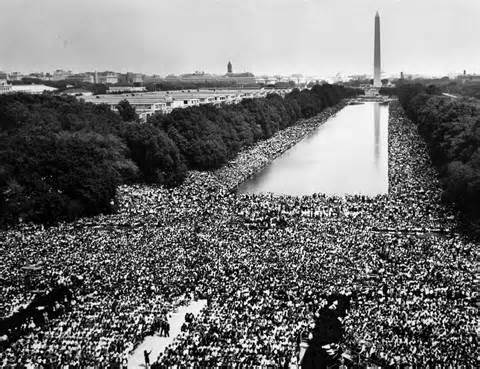 The third Monday in January is Martin Luther King Day. In the United States, March is Black History Month. I’ve struggled to make these dates significant in the life of my church. It’s something I need to work on. I should expect everyone to celebrate Superbowl Sunday with me if I’m not willing to join by black brothers and sisters in their celebrations. But these dates are more than just an excuse to have a party. They also tell an important theological redemptive story of justice, equality and love for neighbour. Our churches and world need to hear this message and these dates seem to provide a great opportunity to raise the topic. Beyond just preaching on these topics or showing a motivational video, I’m very curious whether other churches involve themselves in community celebrations of these events. 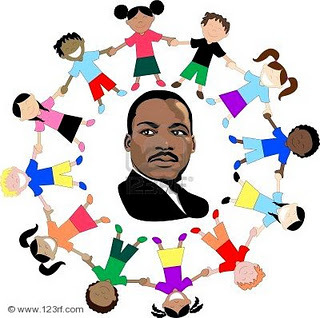 I know that sometimes members participate, but I wonder how many churches actively promote participation in community organised MLK reconciliation events? As churches grow more culturally diverse we need to embrace a willingness to expand our celebrations. Hispanic holidays are more difficult to schedule as each country have their own significant days. Which Hispanic holiday s will your church celebrate as the neighbourhood demographics change? How could your church celebrate Chinese New Year? What message would this send to local international students or migrants? 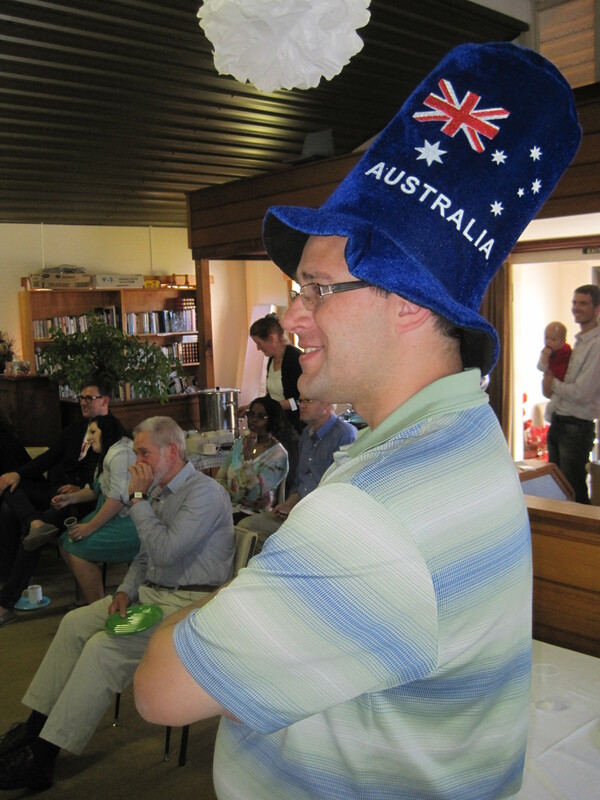 A couple of years ago I hosted an Australia Day game night at my church. We didn’t have a large turnout, but I greatly appreciated those who turned out on a snowy, January night. Parties, holidays, and celebrations provide a great indicator of the progress a church has made down the road of cultural integration. These events help us to not only better understand each other, they also help churches build a bridge toward these communities outside the church. When a multicultural church sits down to plan calendar events for the coming year, it should intentionally ask the question, “Which cultural celebrations do we want to participate in this year?” Far too often we simply participate in those most familiar to us. 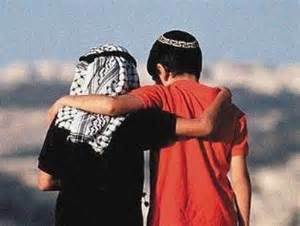 I’d love for you to leave a comment describing a cross-cultural celebration you’ve experienced.